Following on from their recent single, Lost Cause, Paris Youth Foundation return in equal euphoric measure as they share Missing The Mark. 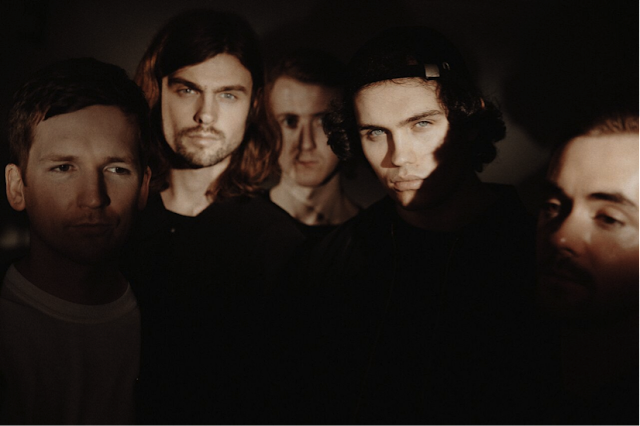 Another track that solidifies their place in becoming one of the UK's hottest new emerging talents, the Liverpool-based group throw everything they've got in to the track's churning guitars and soaring vocals as their towering percussion comes crashing down around. Take a listen for yourselves below. Catch them out on the road this summer, full dates listed below. 30th – Newcastle, Think Tank?